Info and support for those facing fibromyalgia and other chronic issues. In trying to make the most of my situation and stay positive, a lot of the aspects of my illness become invisible. My illness is invisible. My battle is invisible. We all have our battles. What is your battle? 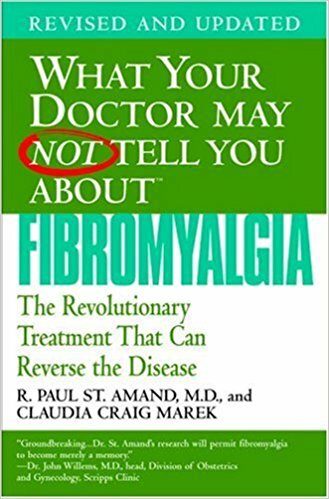 For more information about the Fibro doctor I see, click here to learn about Dr. St. Amand and his treatment protocol.